Over the weekend, CBC News was the subject of a widespread Facebook hoax. A story on the CBC News website about Conservative Leader Stephen Harper's visit to Newfoundland and Labrador appeared in the news feeds of many Canadians accompanied by a vulgar headline. When users clicked the fake Facebook headline, they were directed to an authentic CBC News story with the headline "Stephen Harper faces little warmth in Newfoundland." Facebook has become one of the most common sources of news for Canadians. 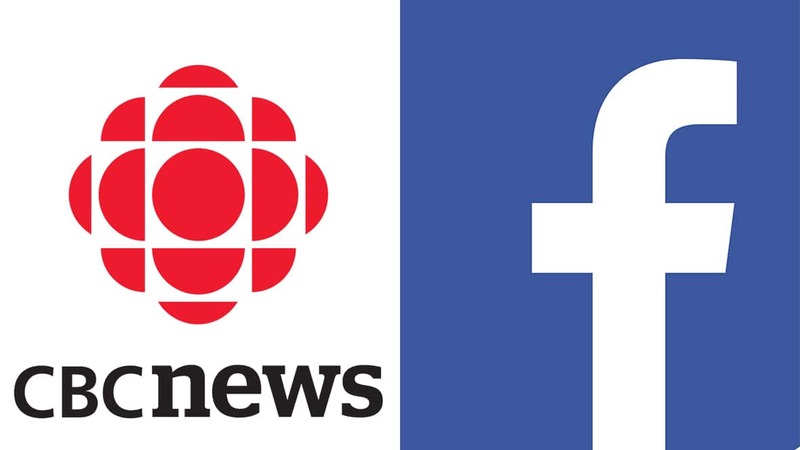 CBC News has recognized the importance of Facebook and other social media platforms and has built the largest social following of any news organization in the country. However, CBC News cannot always control what happens to our journalism when it is shared by a social audience. CBC News did not, and would not, publish a headline containing vulgar language of the type seen on the Facebook post in question. Doing so would violate our Journalistic Standards and Practices and our language and style guidelines. Nevertheless, the headline confused many readers because of the way it appeared in their social media feeds. It looked like a headline from CBC News even though the headline never appeared on the CBC News website or on CBC News social media channels. So how did the headline end up on Facebook? Facebook allows users to change both the headline and summary text accompanying a story and post it to his or her wall. Friends can then share the story with the altered headline. Facebook is not the only website that allows users to change headlines, Reddit does it as well, but the way in which Facebook facilitates sharing makes it particularly fertile ground for spreading misinformation. CBC News and other news organizations have been the subject of similar Facebook hoaxes in the past. A spokesperson for Facebook told CBC News that the company is aware of the hoax. The social network said the functionality to change headlines and summaries was introduced in 2011 "in order to help people fix these fields in case they did not accurately render automatically." In the past, when a user pasted a link into Facebook it would often fail to capture the headline that accompanied the story. Facebook has since improved its technology for rendering headlines correctly. As a result of these improvements, the Facebook spokesperson said that in the future the company is planning to change the feature that allows users to alter headlines in order to "help ensure that publishers' content is not misrepresented." That will be a welcome change, but in the meantime what can Facebook users do to combat fake news? If you see a CBC News story in your news feed accompanied by what appears to be a fake headline, you can take action. Tell your friends the headline was not written by CBC News by commenting below the post, or share a post of your own pointing out the hoax and linking to this blog post. You can also contact the CBC to make us aware of the issue. If you want to get the news directly from CBC News, we suggest you like our Facebook page. You can be sure the content there is coming straight from us.